If you get a chance, take a listen! 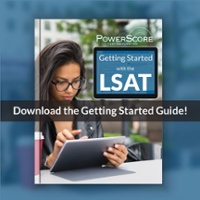 Also, if you have any questions you'd like to hear us address, feel free to post them here or email them to lsat@powerscore.com or lsatpodcast@powerscore.com. Thank you and I enjoyed your lastest PodCast, very witty and informative, both you Mr. Dave and Mr. Jon. 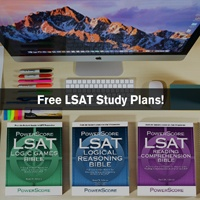 I also sent a post question concerning logic games, preptest 47 and pretest 6. Some similarites. I sent my question 5 minutes ago, on march 19th. I appreciate all responses thank you. As well thank you for the detail PodCast and webinar. Can't wait for the March LSAT summary Podcast. 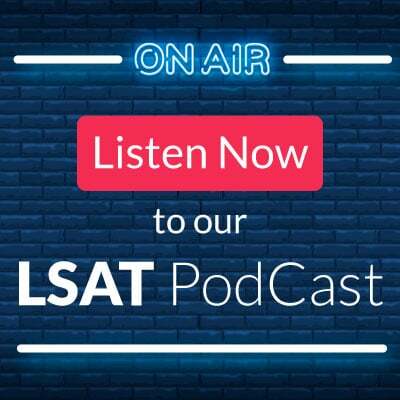 Always fun to watch Jon and Dave nerd out about the difficulty and potential curve of the latest LSAT! 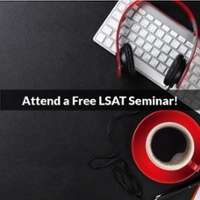 Hordfest wrote: Can't wait for the March LSAT summary Podcast. 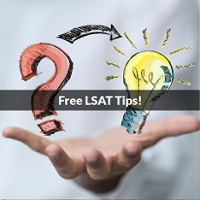 Always fun to watch Jon and Dave nerd out about the difficulty and potential curve of the latest LSAT! Thanks, we enjoy doing it! !